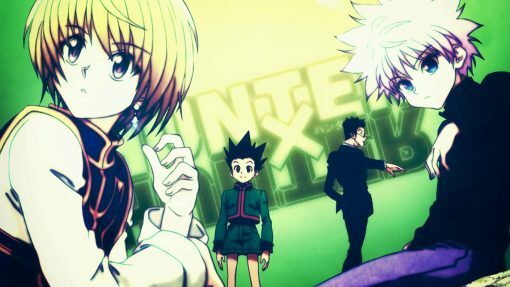 In Hunter x Hunter, Leorio is a rookie hunter and medical student. He is also a member of the Zodiacs, codenamed ‘Boar’. In the anime, we meet him at age 19, a tall, muscular young man with brown eyes, black hair and a spiked crew cut. He looks older than his age and despite being a teenager his young friends thought that he was ‘an old man’. He likes dressing in a dark blue business suit with black shoes and a pair of tea shade sunglasses. Initially, he came across as a selfish and narcissistic person that is obsessed with wealth, later we learn that he needs that money in order to become a doctor to help the poor. He is driven by that goal because he lost a dear friend in his childhood because they could not afford the money to help the friend. He is a loyal, trustworthy, empathic person and often acts as the big brother of his friendship circle. Leorio’s name is a combination of two words, an amalgamation of ‘paladin and ‘knight’. 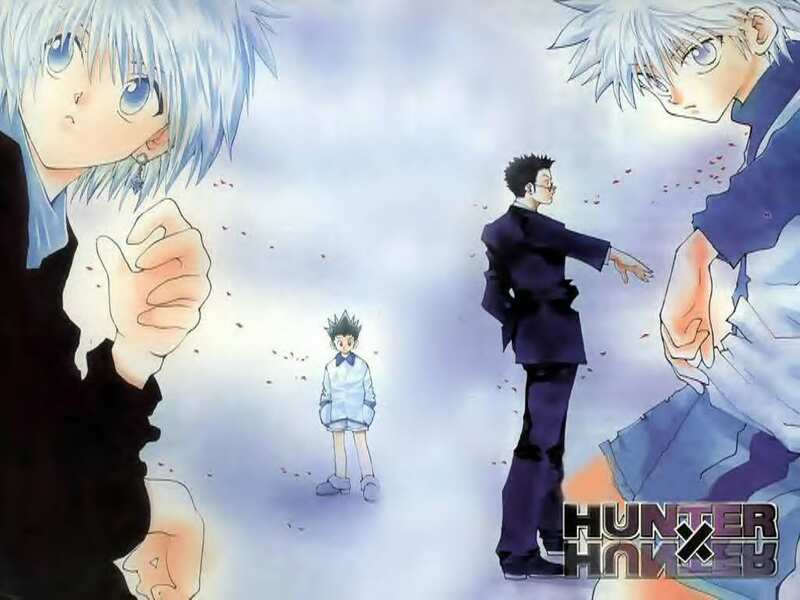 He is the first person that Gon meets in Hunter x Hunter. It is interesting to note that in 2013 Miss Universe Japan said that Leorio is her type!